The DTH operator has been facing a severe space crunch for quite some time now, and support from ISRO has been fairly limited and delayed. 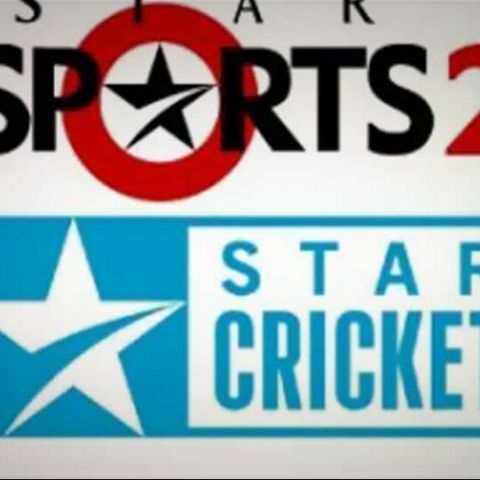 Leading Direct to Home operator, Tata Sky, has added the Star Sports 2 channel on their platform. This addition happens just ahead of the ICC Champions Trophy 2013, which officially begins in a few days from now. The channel will broadcast all matches with Hindi commentary. The most important thing to note is that this particular channel has been added on the platform using the MPEG4 compression. All other standard definition (SD) channels on Tata Sky are on the MPEG2 compression technology. To give you a background on the situation, Tata Sky launched DTH services in 2006, using the MPEG2 compression technology, the same as Dish TV did at the time. The set top boxes being sold at that time were only MPEG2 capable, and millions of them still exist with users. Along the way, rivals like Airtel Digital TV and Videocon d2h started services on the MPEG4 platform, allowing them to offer more channels in the same amount of transponder space. Tata Sky has, till now, refrained from making any moves towards changing the compression tech, since a lot of hardware at the consumer end would have to be replaced. All HD channels, meanwhile, run on the MPEG4 technology, since all HD boxes are MPEG4 compatible. But what we are seeing now is possibly a shift to the MPEG4 tech, slowly. And that really is the need of the hour, if Tata Sky has to stay in the game, at least with regard to the number of channels on offer. We will have to wait and watch to see if the shift is permanent, or will be limited to certain SD channels.